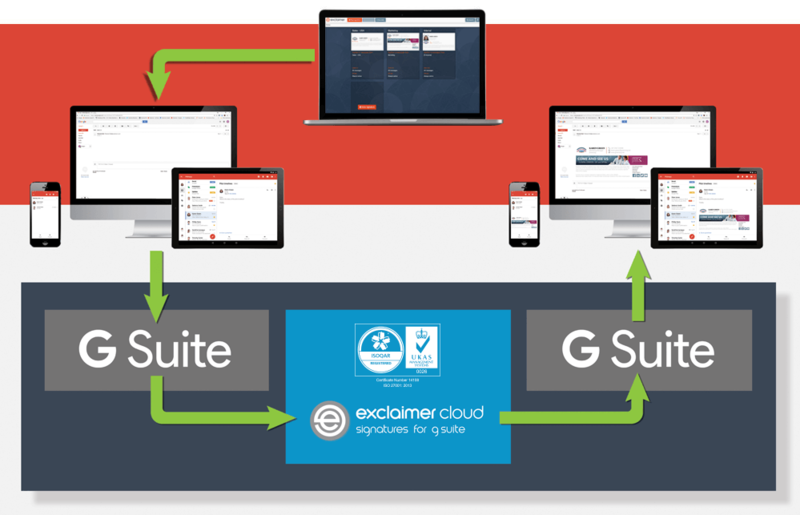 Exclaimer Cloud - Signatures for G Suite is the premier cloud service for professional Gmail signatures. The solution has been built using revolutionary technology, which ensures operational excellence and outstanding reliability. Exclaimer Cloud truly is the next generation of G Suite email signature management. Exclaimer Cloud is built with the highest levels of security and availability. Exclaimer Cloud integrates with your organization’s Google Directory, ensuring your users always have the correct contact details in their email signature. Our 24/7/365 monitoring service will automatically detect any service alerts. You can also sign up to receive service health notifications via email or SMS. Exclaimer Cloud has been awarded the ISO 27001:2013 Certification for Information Security Management for its high standards of security and control. 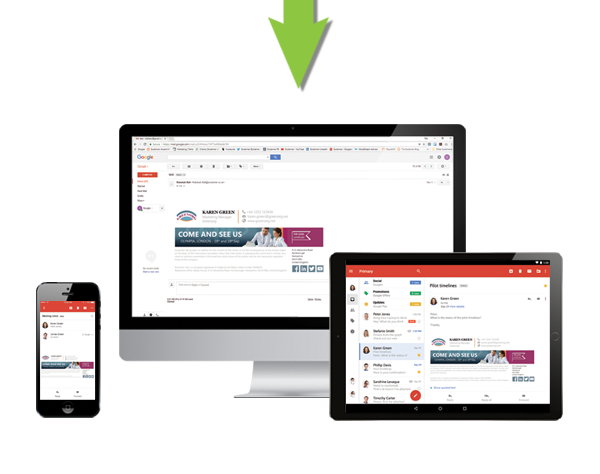 All G Suite users get a high-quality professional Gmail signature when sending from any device and any mail client, even when the email is plain text. There are regular enhancements to the service offering, with no administration or maintenance needed from you. 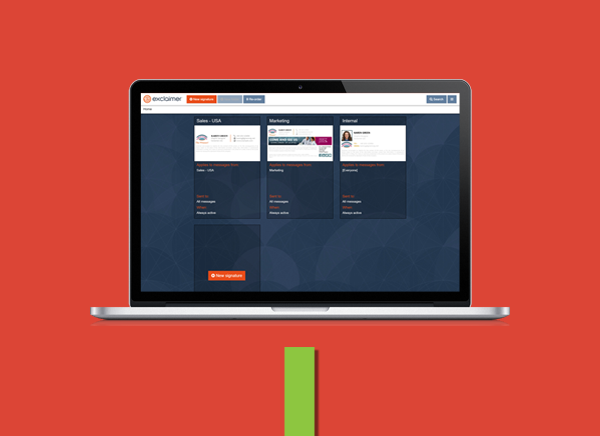 Control your Exclaimer Cloud experience via an easy-to-use web portal. When you send an email, mail flow is passed from G Suite to the Exclaimer Cloud service. Exclaimer Cloud then stamps the email with the first applicable email signature, then passes it back to G Suite to send. Create G Suite email signatures using the Exclaimer Cloud signature editor, and assign them to individuals, groups, Google Groups or the whole organization. You can also create a shorter reply signature, or a different signature for internal emails. 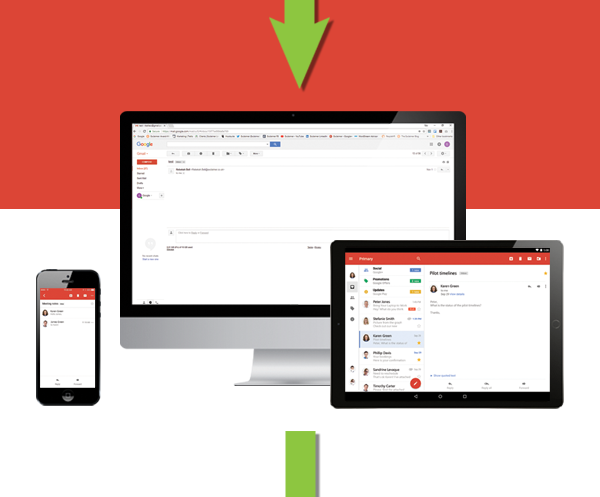 Users send an email via G Suite from a web-enabled device like a PC, Mac, smartphone or tablet. 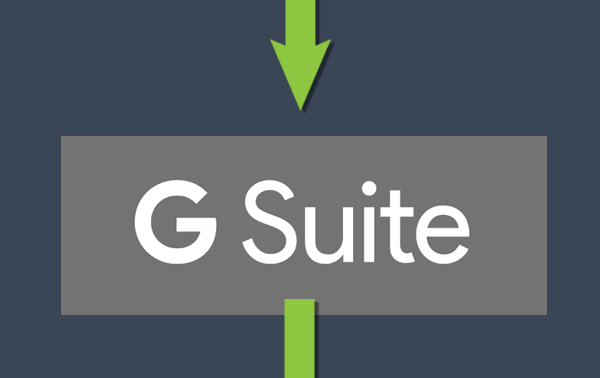 The email passes from G Suite and is routed to Exclaimer Cloud using secure and encrypted connectors. Exclaimer Cloud then “stamps” the email with the first applicable signature and users’ contact details will be populated by the service. All data is securely managed in line with the ISO 27001:2013 Certification. The email is then passed back to G Suite for sending. Exclaimer does not send the email out on your behalf, this is all done by G Suite. The email goes out and is delivered as normal, but now has a high-quality, branded signature appended to it. Exclaimer Cloud is the only Gmail signature management service to achieve the ISO 27001:2013 Certification for Information Security Management. 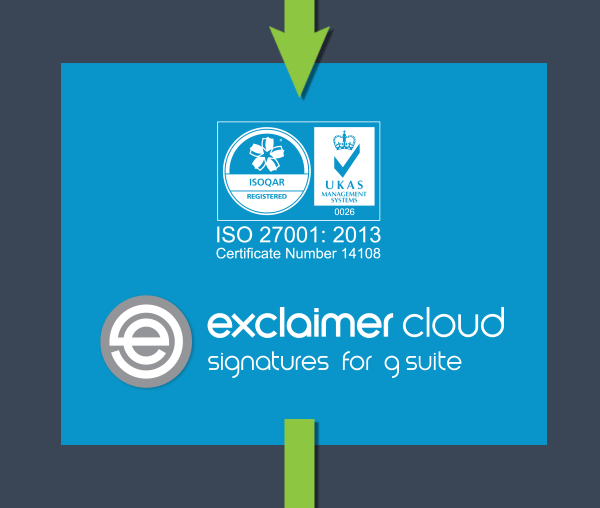 This accreditation recognizes Exclaimer’s internal processes for both the development and supply of a cloud-hosted email signature service. By following the standards of the ISO, we ensure the highest levels of cloud security and full protection of customer data. For more information on the security measures used by the Exclaimer Cloud service, contact the Exclaimer Sales Team. 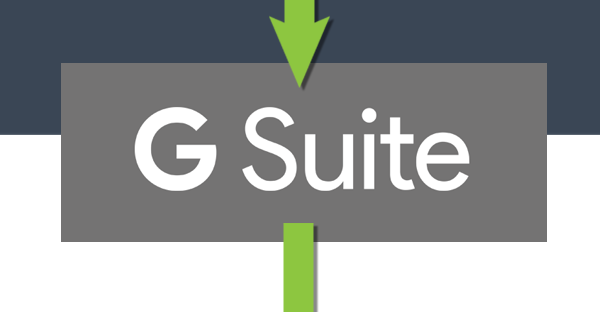 Create G Suite email signatures using the Exclaimer Cloud signature editor, and assign them to individuals, groups, departments or the whole organization. You can also create a shorter reply signature, or a different signature for internal emails.